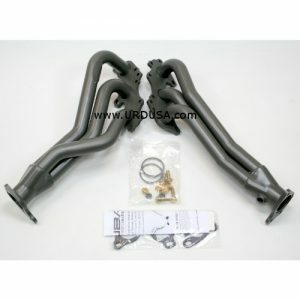 Fits the 1995-2000 Tacoma V6 with the single catalytic converter. 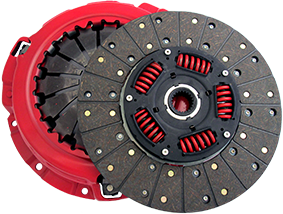 Increased horsepower and torque for all 50 states. 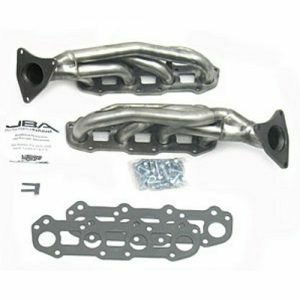 Bolt on extra horsepower and torque with 50-state smog legal JBA Cat4ward headers. 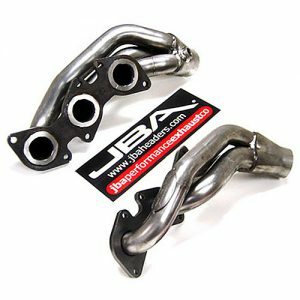 These headers are designed to last with a 3/8″ thick laser-cut flanges, smooth mandrel-bent tubing, and JBA’s patented FireconeTM collectors. 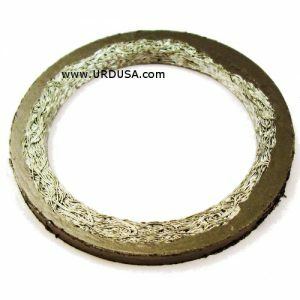 Constructed of 14-gauge 409 stainless steel with thick laser cut flanges. 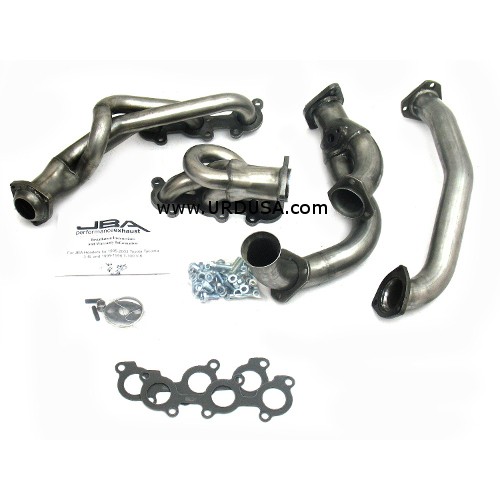 The basic header is plain stainless finish, or you can upgrade to high-temperature silver ceramic or titanium ceramic finishes at additional cost. 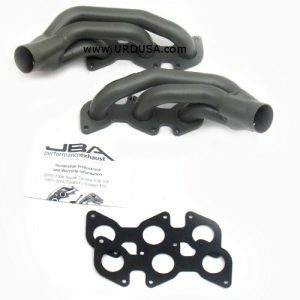 JBA includes high-quality mounting hardware and instructions. Welding the cat flange is required. Estimated install time is 6 hours. 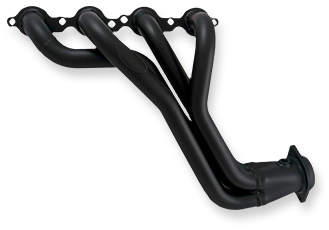 There is no prevision for the EGR system if your vehicle is equipped with one. This header will not fit the 4Runner. You can download the installation instructions HERE.